Cortana CEO Javier Soltero leaves at Microsoft. Javier Soltero, the man who heads Microsoft’s voice assistant Cortana, will leave the company at the end of this year. Soltero declared his departure on Twitter on Tuesday. The Cortana CEO worked at Microsoft for almost five years. He writes. It is not known what Soltero will do after it has left Microsoft. 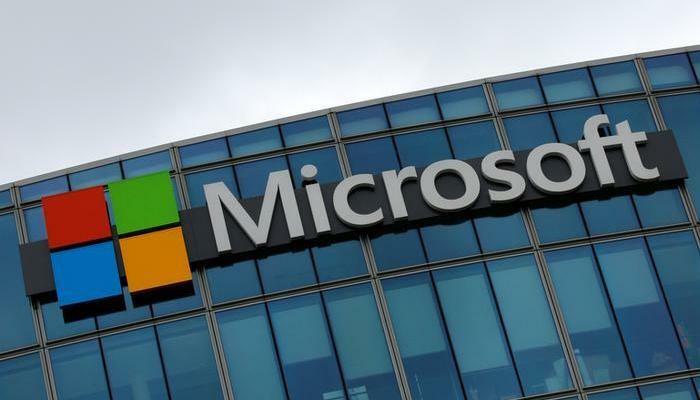 The CEO has been working at Microsoft since early 2014 when the company took over the Acompli start-up. Soltero was the founder of this. The Acompli email app was quickly switched to Outlook for iOS and Android after the purchase. Microsoft’s voice assistant who answers questions from users and helps, for example, to schedule appointments. A month ago, was reported that Microsoft would move the team from Cortana to another department. The voice assistant may be added to the Office software. It would let Cortana take a different route and no longer compete directly with assistance from other companies.